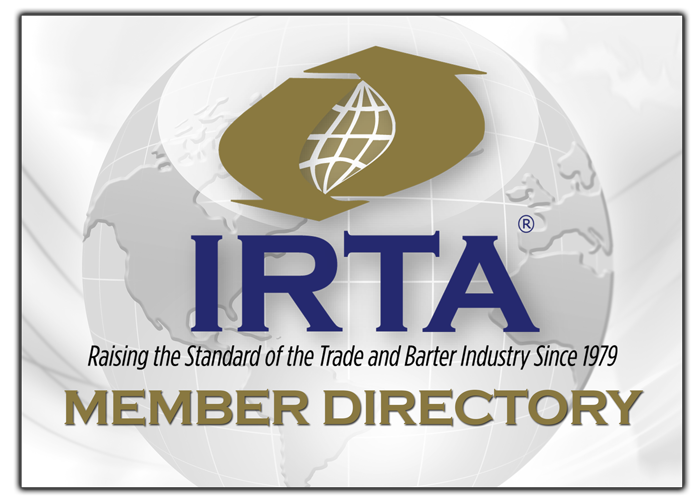 In an effort to improve IRTA’s communication capabilities with IRTA members, all barter industry sectors, and the public at large, IRTA has launched its new, modernized website on January 21, 2016 at www.irta.com. The newly redesigned IRTA website provides access to a wealth of barter industry news, resource materials, and includes IRTA’s new advocacy section. The site provides complete indexing and searchable functionality for any topic. The new user-friendly website also features member access, so that IRTA members can contribute news articles, videos, and press releases about their company. This will create valuable backlinks and help to advance IRTA members’ SEO. Keeping current with the latest online technology is critical to IRTA. “It’s only been two years since we last re-designed the website, but the technology has changed so fast since then, we felt we needed to act now to keep pace. The new site is built to be responsive. It will accommodate all browsers, on all devices, from desktops, to tablets, to smartphones. Additionally, the new site’s attractive UX/UI design will allow greater public access to IRTA’s important resource materials and Advisory Memos,” said IRTA Executive Director, Ron Whitney. IRTA would like to thank the whole team at Kode3 Web Solutions for their fine work developing IRTA’s new website. “We are very excited to launch this new IRTA website portal. We believe in IRTA, their mission and advocacy, and feel honored to be entrusted with the responsibility of redesigning and managing IRTA’s web presence,” said Kode3 co-founder, Barry Carter. Additionally, IRTA would like to thank Bruce Kamm of VirtualBarter for his excellent work on the IRTA website during the last two years. Please go to the new IRTA website now and check it out. Enjoy!